Now that’s a patriotic streak! Caitlyn Jenner will appear on a summer cover of Sports Illustrated wearing “nothing but an American flag and her Olympic medal,” a source reveals in the latest issue of Us Weekly. Until now, Jenner says, she had stashed her “most prized possession” at the bottom of her makeup drawer. 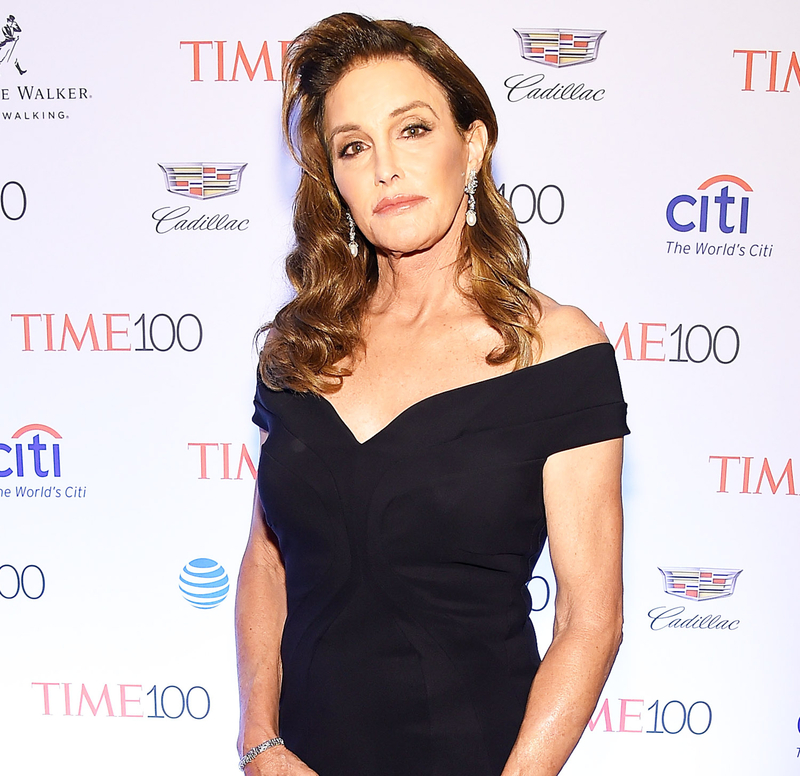 Jenner revealed her new name and identity on the July 2015 cover of Vanity Fair, and has since advocated for equality across the LGBTQ community. The Olympian’s latest triumph came amid the country’s transgender bathroom debate, when GOP presidential candidate Donald Trump, 69, permitted her to use the bathroom of her choice at his properties.